While the instructions on the side of Kraft’s Mac N Cheese may have been the first recipe you followed without help, the contents have come a long way from your go-to during a hangover. You can order it at gourmet restaurants now. Heck, you can drink it with champagne. (No doubt to the chagrin of your parents when they take you out for dinner.) 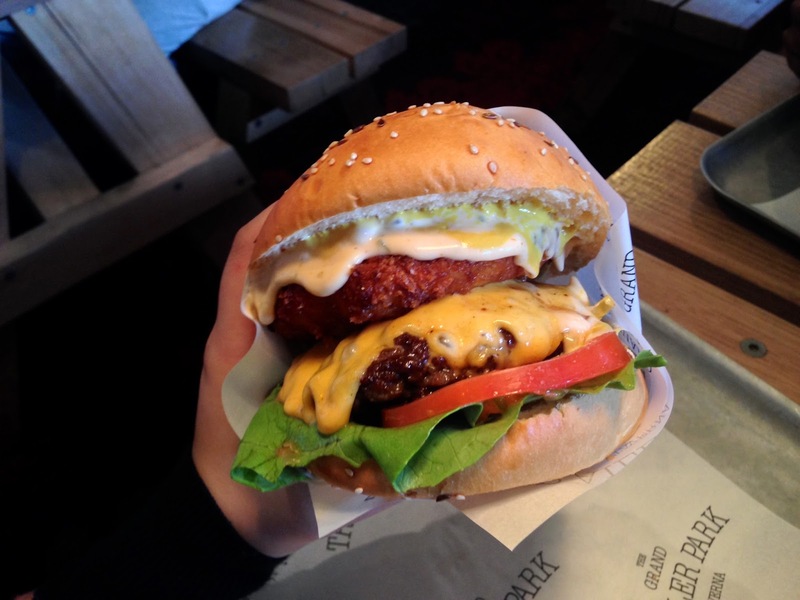 If you’re keen to become a connoisseur in the cheesy delicatessen, look no further than what Melbourne has to offer in these eight eateries. If you haven’t supped at the Gem: shame, shame, shame. 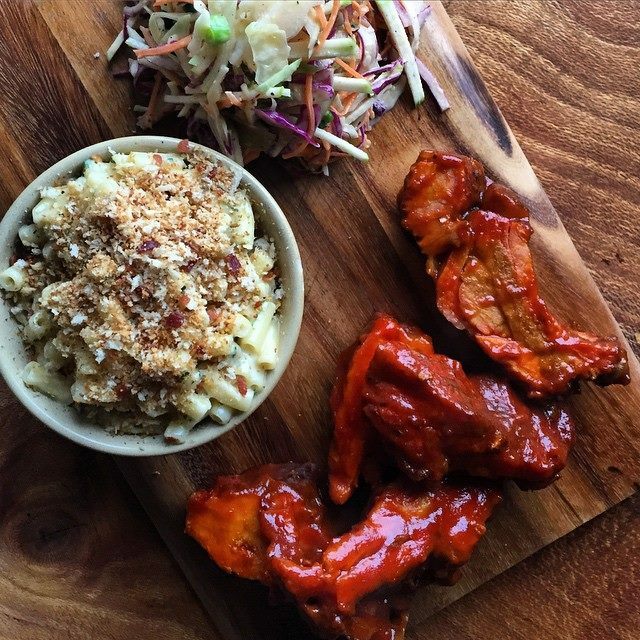 Even after you’ve stuffed yourself silly with Texan-style BBQ, undone your top button and are no longer able to sit up straight, you’ll still be spooning The Gem’s creamy mac n cheese onto your plate. With its bacon crumb top, it’s the perfect side to offset a set of ribs or pulled pork burger. The Gem itself is the definition of cosy with the wooden attire of a saloon and smoky flavours from the kitchen thanks to a woodfire oven fuelled with ironbark, cherry wood and mesquite. Your cheeks are probably flushed even thinking about it. 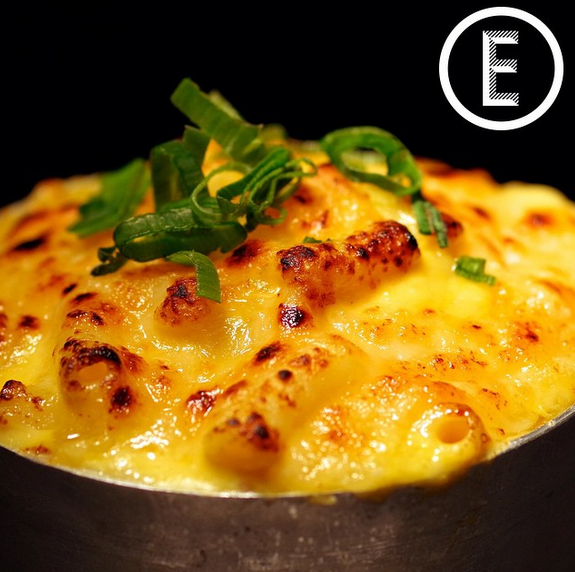 While we normally wouldn’t encourage you to descend into a basement where axes line the walls, where mac n cheese is concerned you need to be prepared to make exceptions.Meatmaiden are serious about their meat, and that’s great and all, but we’re serious about their lobster mac n cheese. 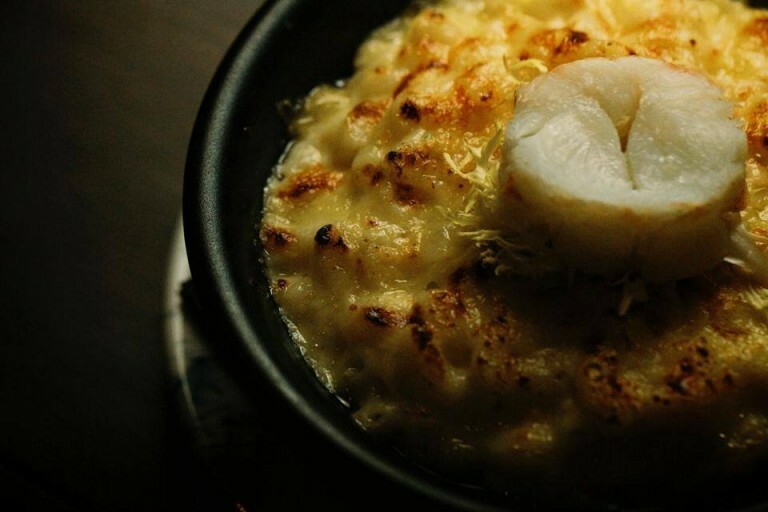 One Yelp reviewer likened its parmesan and breadcrumb top to cracking like a perfect crème brulee. Talk about fine dining. With train carriages overhanging Easey’s fifth story looking like the abandoned set off an action movie from the street, you won’t need much else to entice you indoors. But one of Easey’s newest additions to the menu might be enough to distract you from the fact you’re eating in a graffitied train carriage in the sky. With the help of Jimmy’s Burgers, soon you’ll be able to indulge in a seven cheese (SEVEN) and stout mac n cheese. Don’t be fooled. It may look like Grand Trailer Park Taverna only serves burgers, spiked milkshakes and booze but as a wise baboon once said, “Look harder.” Yep, that’s a mac n cheese croquette smooshed in next to that pattie of the Francis Underwood. The connection to the fictional politician is a little unclear aside from the American cheddar and mustard, and his penchant for questionably healthy grub, but we’re sold. We can see Freddy listing this on the menu for his rib joint. For the next four mac n cheese joints, continue reading on AWOL. This is making me drool.